ANGELJEAN CHIARAMIDA/Staff photo. 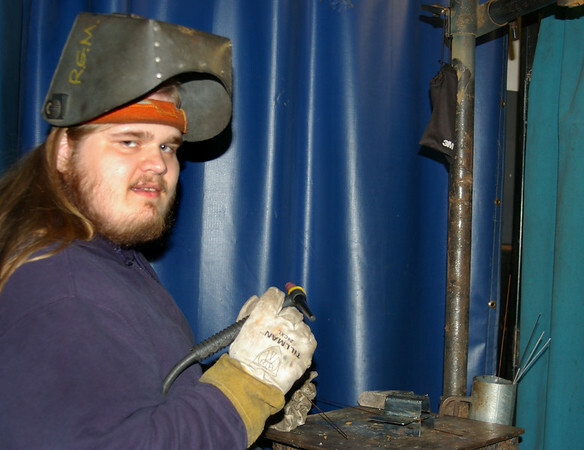 Seabrook's Joe King works on his welding skills at Seacoast School of Technology. The Winnacunnet High School senior graduates tonight with members of the Class of 2017.